Stormers coach Robbie Fleck says the players have made a conscious decision to put off-field matters aside and focus solely on the rugby. CRAIG LEWIS reports. It’s been a difficult period in Stormers and Western Province rugby in recent times. Besides changes to certain coaching roles and a new president coming in, reports have emerged over the past week to suggest that there is a move being made for controversial figure Paul Treu to replace Gert Smal as director of rugby. 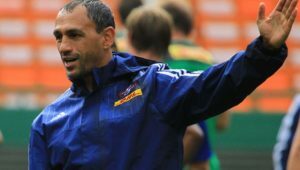 Treu was an assistant coach with the Stormers last year, but allegations surfaced at the time about divisions within the management group. The former Blitzboks coach ultimately submitted a 26-page document detailing his grievances. However, an independent investigation cleared WP Rugby of any wrongdoing. The off-field matters have naturally filtered through to the players and created uncertainty in the camp. 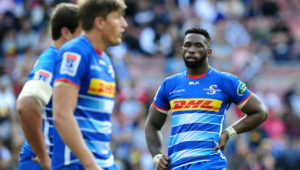 In reaction, WP Rugby confirmed earlier this week that the players had met with the leadership on Monday to discuss the issues and a way forward. It’s evident that there is a great need to clear the air and establish clarity, with SARugbymag.co.za understanding a number of players are looking for answers at a time when they need to consider their futures beyond this season. 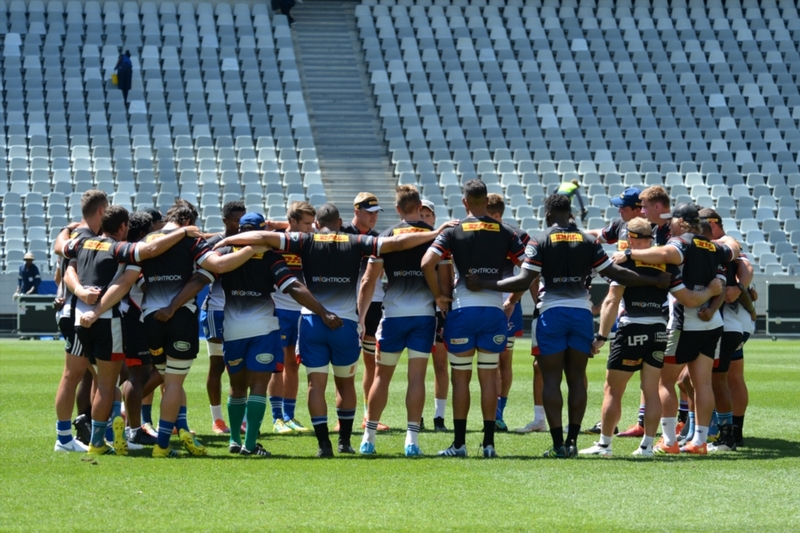 On Friday the Stormers conducted a run-through training session at Cape Town Stadium ahead of Sunday’s warm-up game against the Vodacom Bulls. 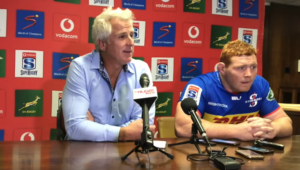 Chatting to SARugbymag.co.za and SuperSport’s Gavin Rich, who broke the story on Monday, Fleck said the message from the playing group was clear that frustration was building over the happenings behind the scenes. ‘At the end of the day, the guys just want to play rugby. There has been a lot of fun and games off the field and from their point of view, they are just a bit frustrated about that stuff. They’ve had a discussion among themselves, and they’ve decided it has to just be about rugby. They just want to play, perform and we aren’t going to worry about the off-field stuff. The squad is incredibly tight, the management is tight, and we’re looking forward to this campaign. ‘The Stormers are obviously one of the most popular teams, and people like to comment on what’s happening, and the players understand that,’ Fleck continued. ‘We have a responsibility to our fans and stakeholders to perform, and do well, and it seems like we’re just having to roll with the punches at the moment. 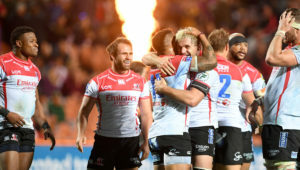 Despite everything that has been going on, Fleck insisted that the group remained tight-knit and confident of launching a competitive Vodacom Super Rugby campaign.